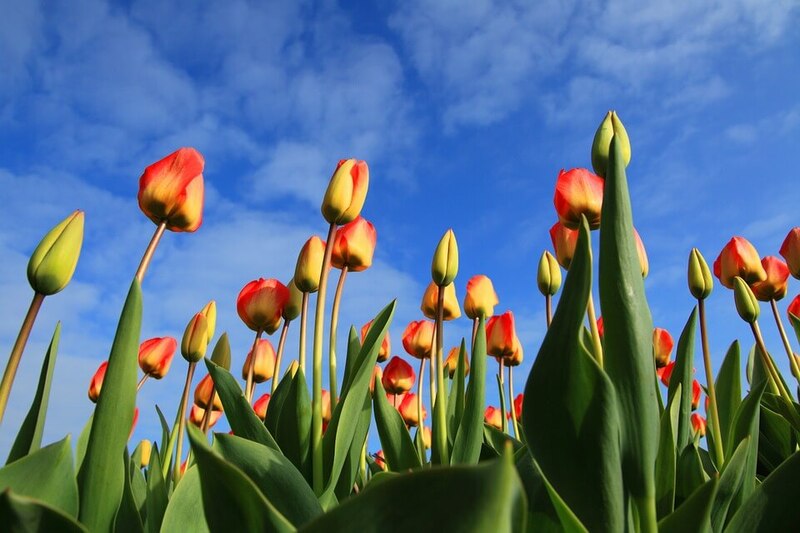 Traditional Holland-This holiday takes you firstly to Keukenhof Gardens where you will enjoy the glorious gardens and displays. You will spend time exploring Amsterdam at your leisure. Amsterdam has many sights to see, including Anne Frank’s house. You will visit Volendam and enjoy the picturesque harbour and we recommend a cheese tasting experience. You should take your bicycles as there are so many cycling routes. The cycle paths are alongside most roads making it a safe experience. After that your route takes you to Arnhem where you can visit Arnhem Airborne Museum and memorials and Holland Open Air Museum. On the way home you will visit Bruges, a beautiful medieval city. What’s included in your motorhome holiday around Holland?